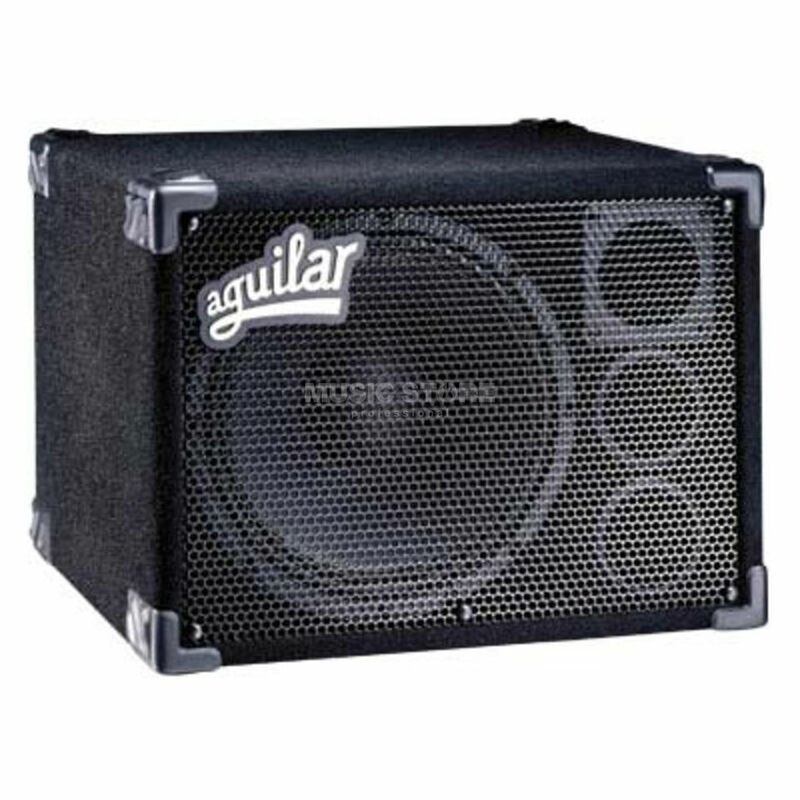 The Aguilar GS 112 Bass Guitar Amplifier Speaker Cabinet combines a driver with full-range response to create a tone with incredible punch and clarity. The GS 112 features a 300-watt cast-frame driver with 56-oz. magnet, adjustable tweeter with phase plug, custom crossover, heavy-duty handle, 1/4" and Speakon inputs, and 7-ply void-free Philippine mahogany.